A school tour to The Somme in France offers a unique insight into the First World War which took place between 1914-1918. You will get a chance to visit some of the key areas that were under attack as well as the moving memorials to those who lost their lives tragically during this war. This tour gives the students a greater understanding of the Battle of the Somme which took place during the First World War between 1st July and 18th November 1916. Bringing history to life, students will get a chance to examine some of the important historical facts and hear stories of those who fought during this time. The Musée Somme 1916 Museum which is located in a 13th century tunnel, in Albert, gives pupils an in-depth view on life in the trenches for the French, British and German soldiers. The importance of visiting this area is for students to see with their own eyes the devastation this war caused, which includes seeing the Lochnagar Crater, the largest crater ever made. 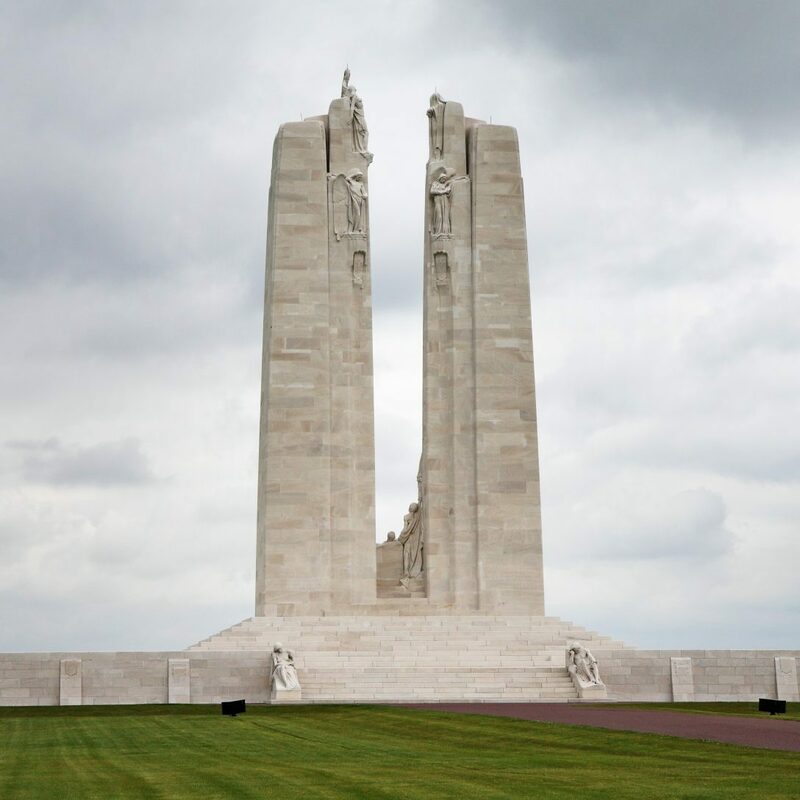 Students will get to visit moving memorials and cemeteries such as Vimy Ridge, dedicated in memory of Canadian Expeditionary Force who were killed in the First World War and Thiepval, a memorial for over 72,000 British and South African servicemen who died during the Battle of the Somme. You will be picked up by your coach and driven to Dover in time for your ferry crossing to Calais. From here you will head south towards the small town of Albert. En route, you will stop at the impressive and moving Vimy Ridge Memorial. After spending some time here, you move on to Albert, arriving early evening. Check into your accommodation and enjoy an evening meal. Your morning will begin at Musée Somme 1916 Museum, which is located in the centre of Albert. 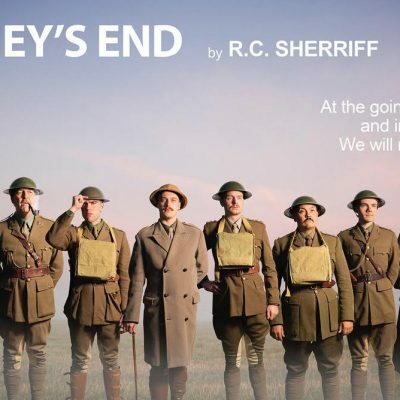 Students will find out about the life of soldiers in the trenches during the 1916 offensive. 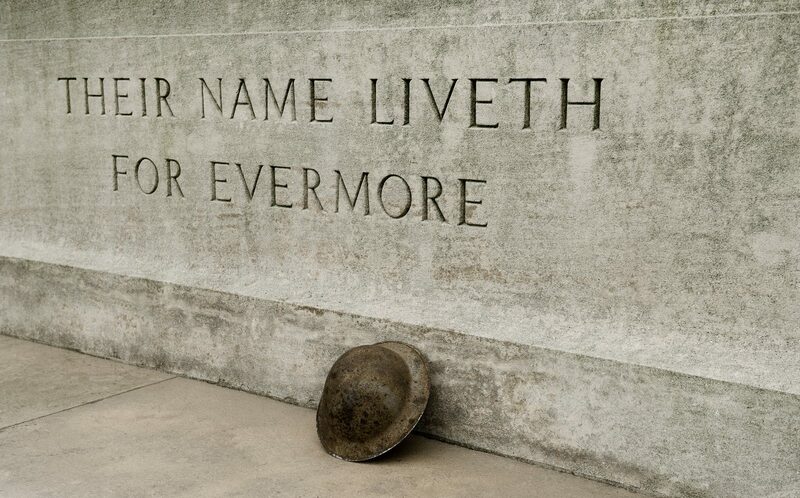 Next is the Newfoundland Memorial, dedicated to soldiers of the dominion of Newfoundland, who fought and died here. Your group will then travel onwards to the Ulster Tower before finishing the day at the Lochnagar Crater, which was formed from one of the massive underground explosions that were part of the Battle of the Somme. After breakfast, head to the final visit of the trip, the Thiepval Memorial to the Missing and its Visitor Centre. 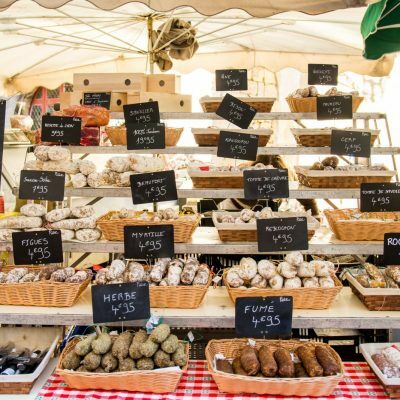 Depart the Somme region and head back to school. Please call us on 01384 398 893 to find out how we can assist in creating the perfect trip for your group.